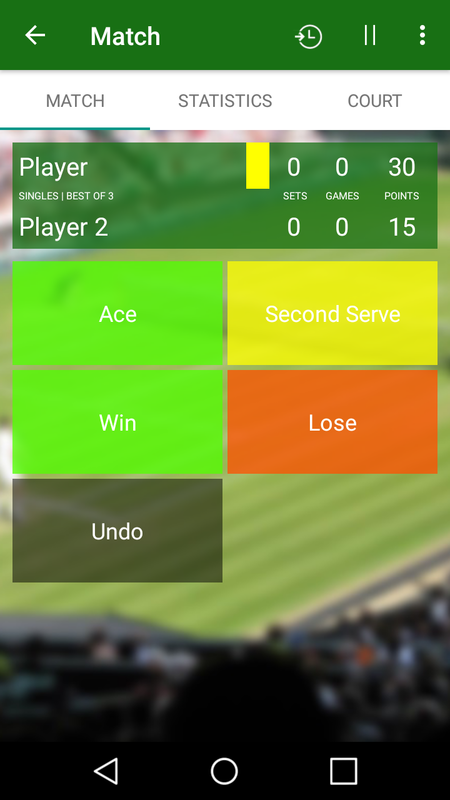 Keep the score of your own tennis matches and analyze them as professionals. 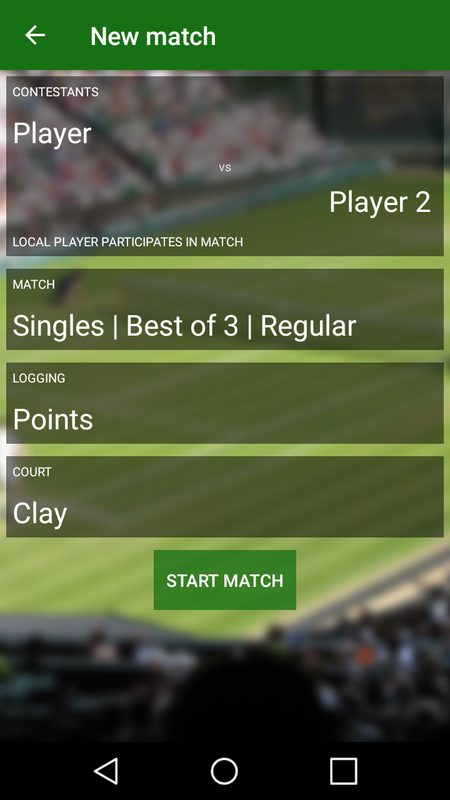 All usual statistics are available, such as serve percentages, unforced errors and breakpoint conversion. 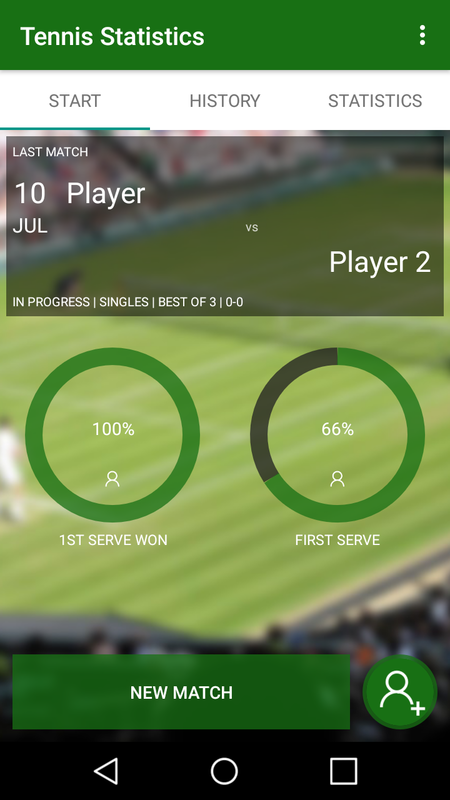 Record the points on court with your WearOS watch, your Android phone, or a Windows 10 device. With a maximum of three taps per point you get all the insights you need. NFC support for sharing data with your friend. Store matches on your OneDrive of Google Drive account.